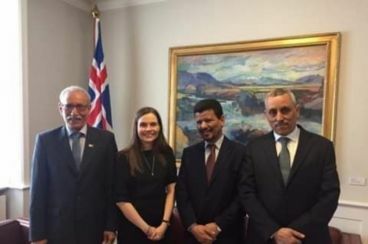 Polisario : Vers un retour en grâce d’Aminatou Haidar ? 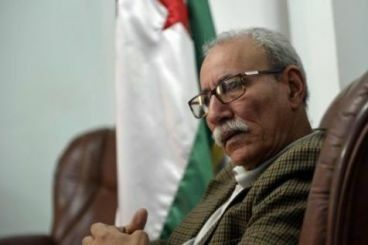 Brahim Ghali is planning to get «reelected» as leader of the Polisario. 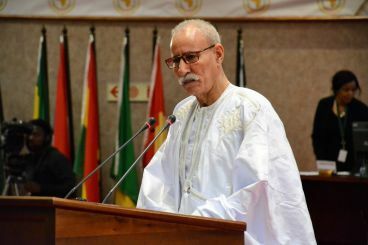 The committee in charge of preparing for the Front’s upcoming congress is composed of influential members from Ghali’s tribe, Rguibates.